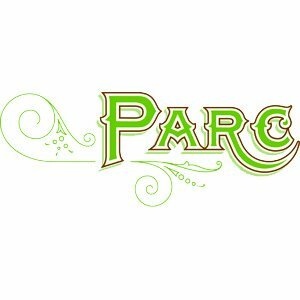 Parc recalls the chic brasseries of Paris, serving traditional bistro fare in a charming and comfortable space. This stylish addition to Rittenhouse Square pays tribute to French café culture, serving breakfast, lunch and dinner seven days a week. Ideal for a quick bite or a leisurely meal, the menu is filled with classics such as onion soup, escargots, steak frites and towering plateaus de fruits de mer. The baguettes are made in-house and are the perfect accompaniment to the charcuterie platter.